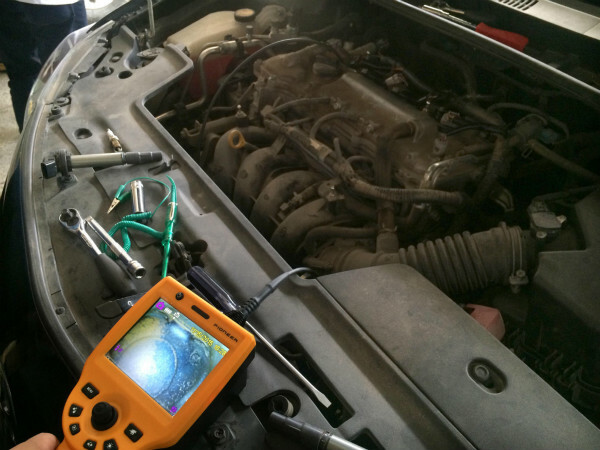 First, we need to understand the inspection features of the internal structure of the work piece ,include the specific content and location.We should connect the instrument according to the program. Check if the instrument position is safe and stable. Second,select the appropriate probe to enter into the product channel,check if there is the object which can damage the probe. Third,for some complex structure of the product,you can observe,and then test.During the detecting,make sure that the lens is in the detection area. Fourth,make the eyes adapt to the detection environment and light before testing.Should avoid eye fatigue in long working hours,resulting in missed inspection. Fifth,during the testing process we should be careful to ensure that the probe successfully arrive at the designated site.If the probes encountered significant resistance in the process of advancing, we should stop moving forward,and the probe should be slowly taken. If the probe is stuck,we can not pull it by force,so as to avoid damage of the work-piece or probe. Seven,clean the probe according to the provisions. 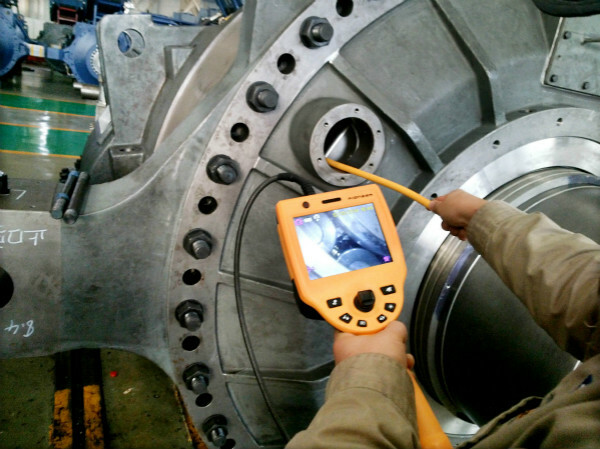 Coantec videoscope is an integrated hand-held design,easy operation.360°all-way articulation makes it easy to inspect the problems in any case.And the product itself oil-resistant,waterproof,which reflect the superiority of its detection capabilities.